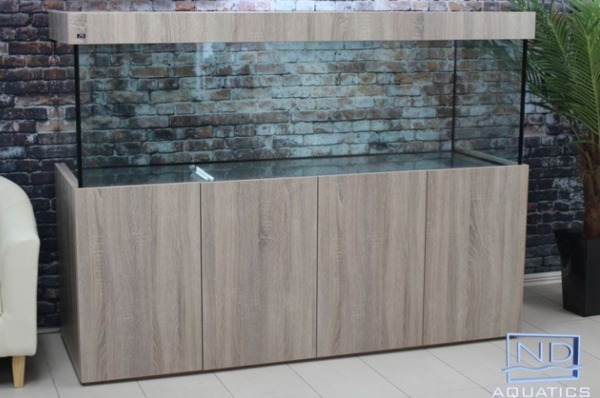 Description: This is a Custom built tank cabinet & hood. I bought this tank and within a few days I changed my mind to have bigger tank 7Ft long.the seller won't buy it back due to a custom built. it costs me £1,286 down to the penny also I have the receipt with a 3 years warranty.